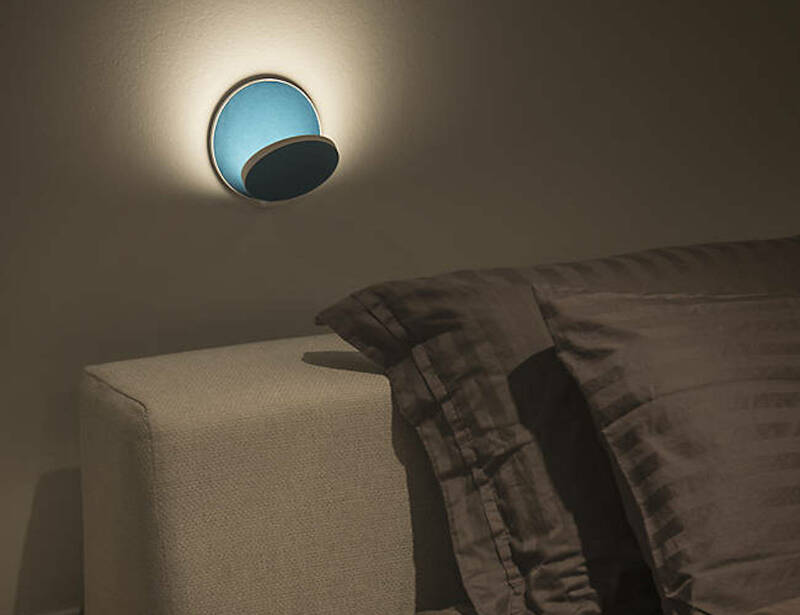 Add the perfect ambience to your home with the Gravy LED Wall Sconce by Koncept. 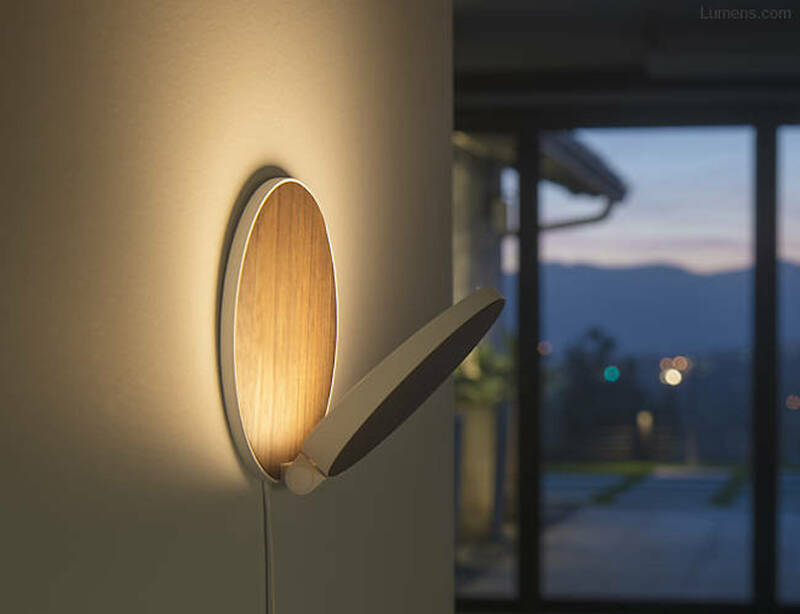 Transforming the typical sconce, this beautiful light is equipped with a single feature to outdo any other light source in your home: it ca be effortlessly rotated a full 360 degrees to produce the light exactly how you’d like it. 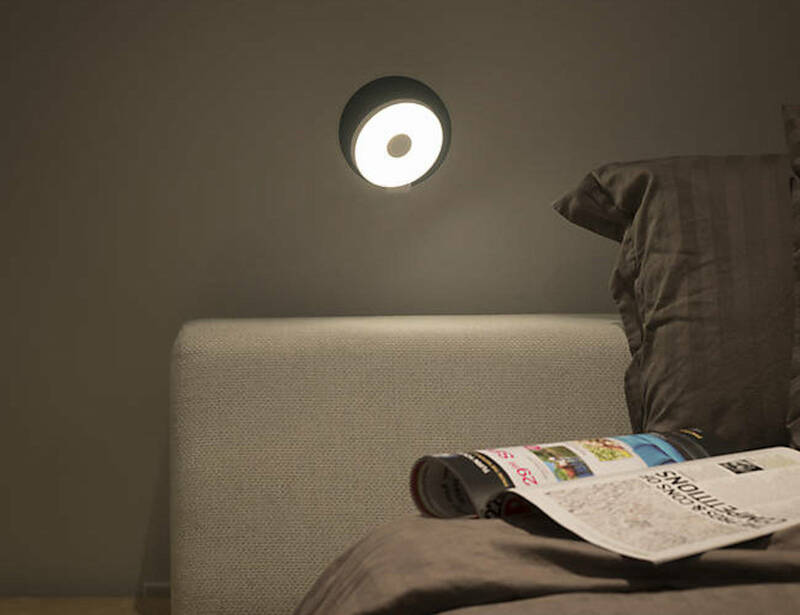 Coming in a simple circular design, the Gravy LED Wall Sconce can be used to specifically target light while you work, to produce ambient light in a dark hallway, and for any other lighting source you may need. 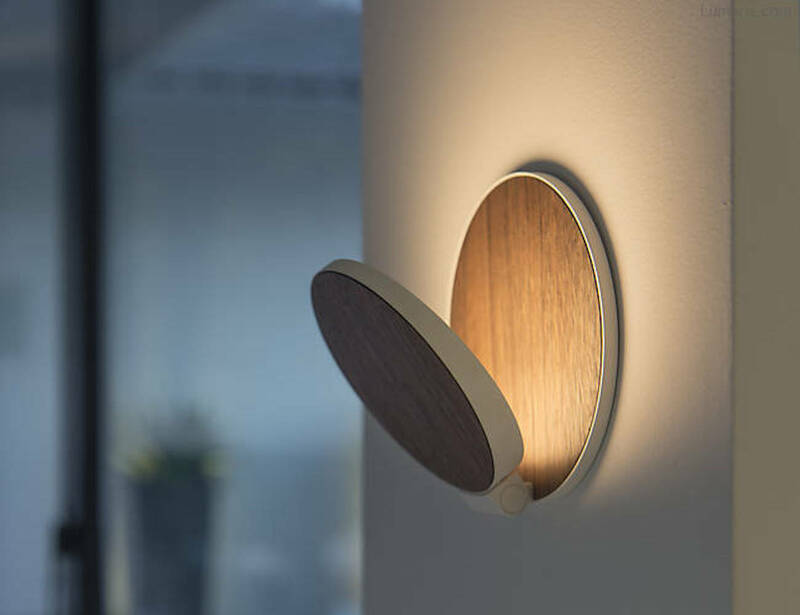 In addition to the customizable rotation, the Gravy LED Wall Sconce can be dimmed to your liking by simply holding your finger in place when you turn it on. 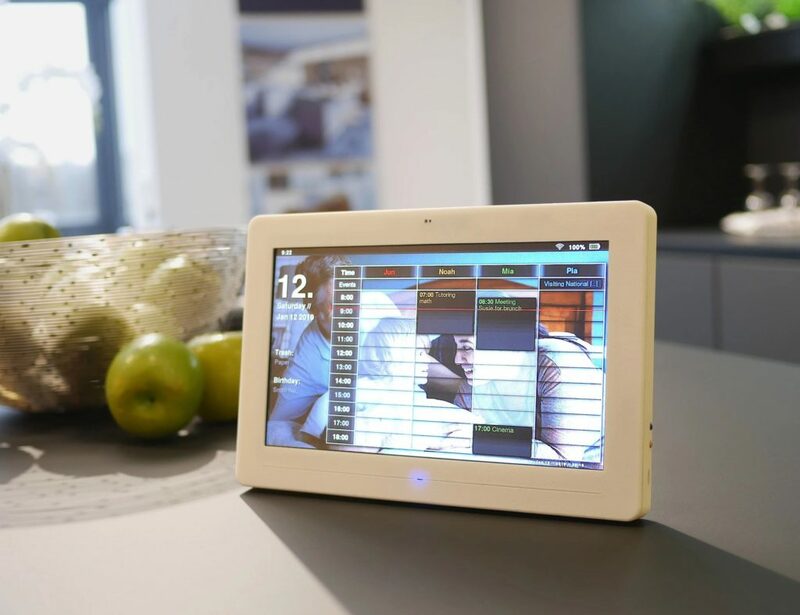 The light is available in a wide variety of colors to suit and match with any interior décor.